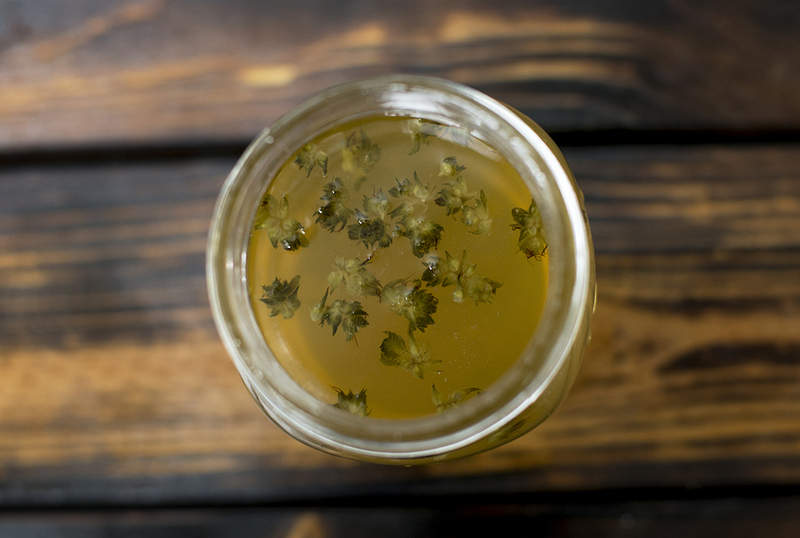 The old-school way of infusing cannabis into vodka is to leave it in a dark closet for weeks, the sous vide method will shave the time down to just 2 hours. This process is great for making infusions and tinctures. Imagine multiple jars in the water bath with different spirits, strains, flavors... the possibilities are endless! 1. Roughly crush your flower and decarb for maximum THC. 2. 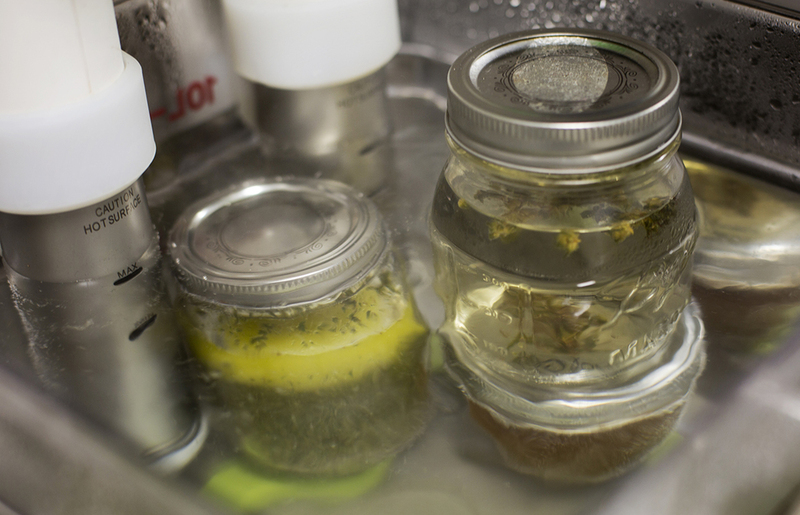 Set your sous vide water bath to 60ºC. 3. 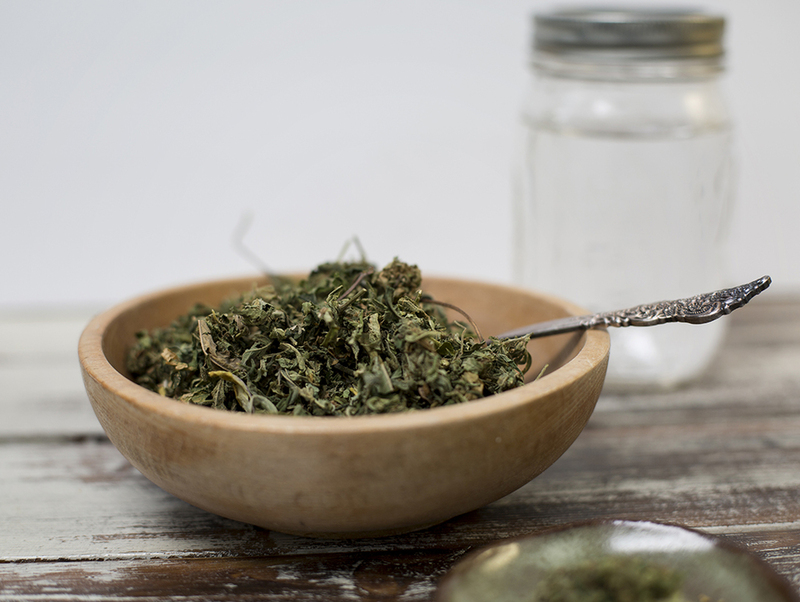 Pour your decarboxylated buds and spirit into a mason jar (finger tight) or a zip seal bag. Seal and sous vide for 2 hours. 4. After two hours, remove from water bath and let the infused alcohol cool to room temperature before you strain the flower from the alcohol tincture. 5. A teaspoon is all you need to punch up a mocktail! *Note: The amount of cannabis specified in this tincture recipe is a very loose suggestion; the actual amount you use should be modified based on the potency you desire. Dosing homemade edibles can be tricky, so the best way to test for potency is to start with one portion of a serving, in this case, one teaspoon, and wait one to two hours, then make an informed decision on whether to consume more. Always dose carefully and listen to your body, and never drive under the influence of cannabis or alcohol.